Our Co-op Spotlight is shining brightly on Badger this week. 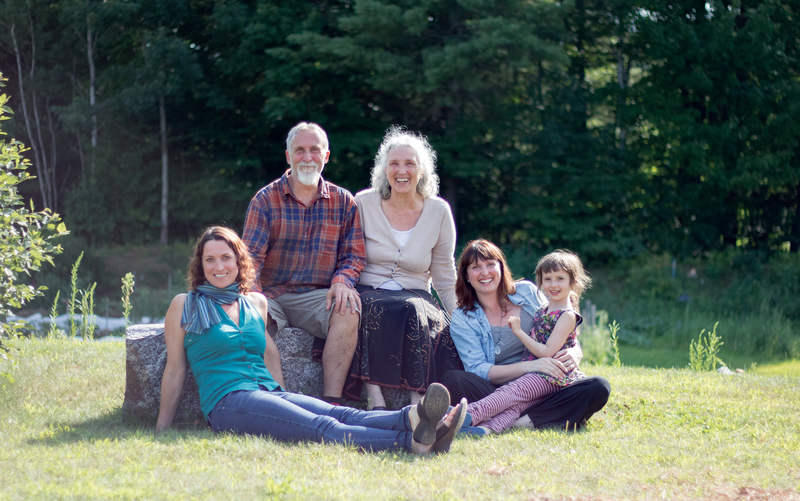 This small, family-owned, family-run, and family-friendly company nestled in the woods of Gilsum, New Hampshire is beyond worthy of the spotlight. They help define what it means to be a socially accountable, environmentally responsible, people-first kind of business. They are featured in our Member Deals program this week, so all of their fabulous body care products are 20% for member-owners from November 23rd – 28th! Read on to learn about the ideals, principles, and practices that make their company worthy of such high praise! Badger was born in 1995 when founder Bill Whyte was working as a carpenter in the cold New Hampshire winters and created an amazing balm that helped soothe and heal his cracked hands. Badger Bill ran the company (as CEO) along with his wife Katie Schwerin (as COO) and their two daughters Rebecca Hamilton and Emily Schwerin-Whyte and it grew to over 100 products and over 80 employees. 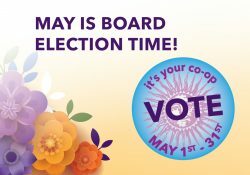 In 2018 Bill passed the leadership of the company on to Rebecca and Emily making them both CEOs or Collaborative Executive Officers. Click HERE to read more about Badger’s amazing history. 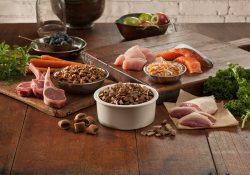 Badger selects ingredients with great care, using only those that fit their rigorous natural standards for healthy agriculture, minimal processing, sustainable supply chain, and health-giving properties. Every ingredient they use is grown and processed with the highest degree of respect for protecting the environment, the workers and the natural properties of the plants. 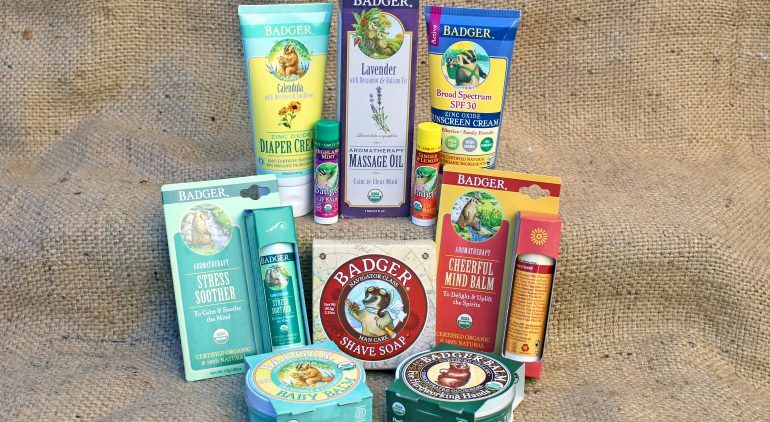 Nearly all of Badger’s products are made from 100% USDA Certified Organic food-grade ingredients and they utilize as many fair trade certified ingredients as possible. You can view their impressive growing and processing standards on their web page. 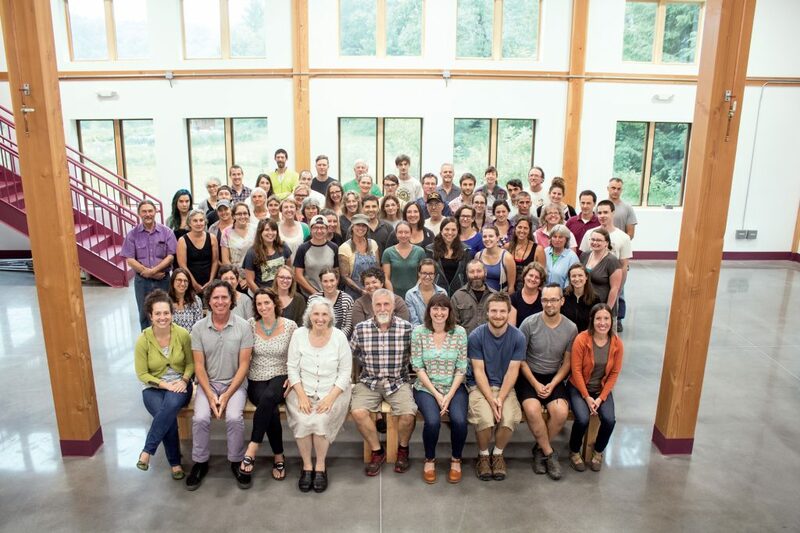 Badger became a B Corporation in 2011 to help assess and improve their business practices and ensure that they’re always doing what’s right for people and the planet. In June of 2018, Badger was named ‘Best For the World’ and ‘Best for the Environment’ by the folks at B Corp, recognizing their efforts to create a positive impact for workers, environment, and community. Badger was awarded the Connect 2016 Philosophy Award for their accommodating employee benefits and exemplary work environment. Creating a family-friendly workplace is a high priority at Badger. They aim to be supportive of new parents in their extended work family while considering the well-being of all employees and productivity in the workplace. They offer an extended parental leave and a Babies At Work program, which brings together a policy that is best for baby, parent, and business. This policy allows the parent to bring the child to the workplace until it begins crawling, at which time it graduates to Badger’s Calendula Garden Childcare Center. 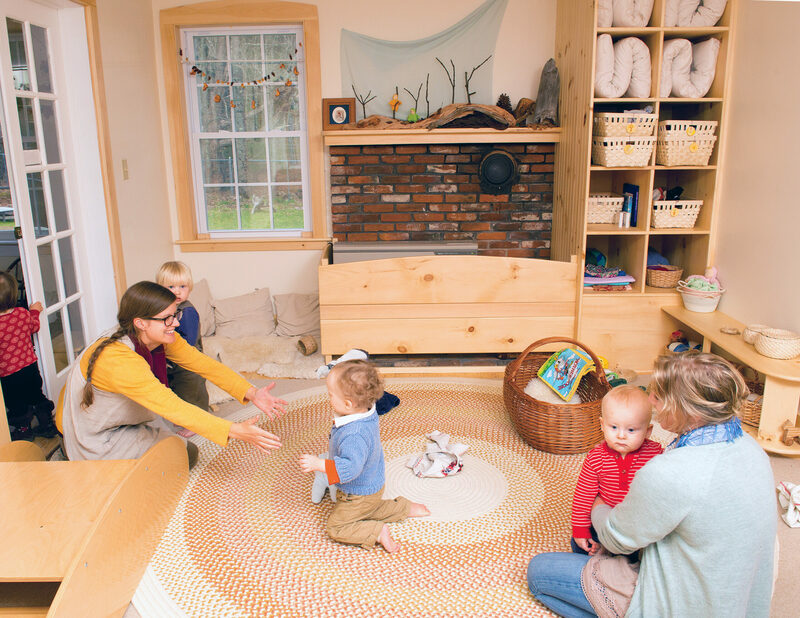 The Center is located just a quarter-mile from the Badger campus and offers high-quality, subsidized childcare for children of their employees. Badger, in a sense, creates its own “village” to support both parent and child! Another exemplary aspect of employee care is their free lunch program. This is a daily organic lunch served during a paid 30-minute break. 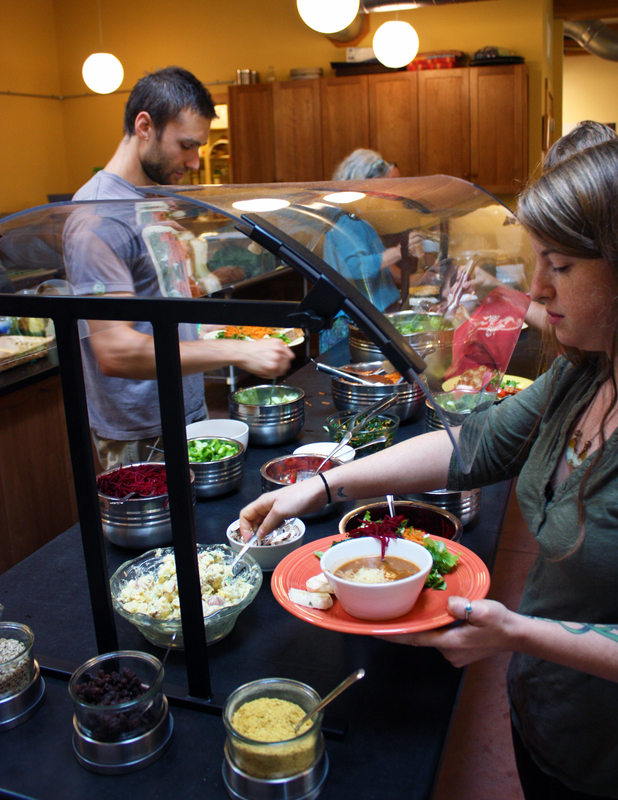 Every day their fabulous cooks prepare a free, home-cooked lunch for all of the Badgers made from 100% organic and mostly local foods. 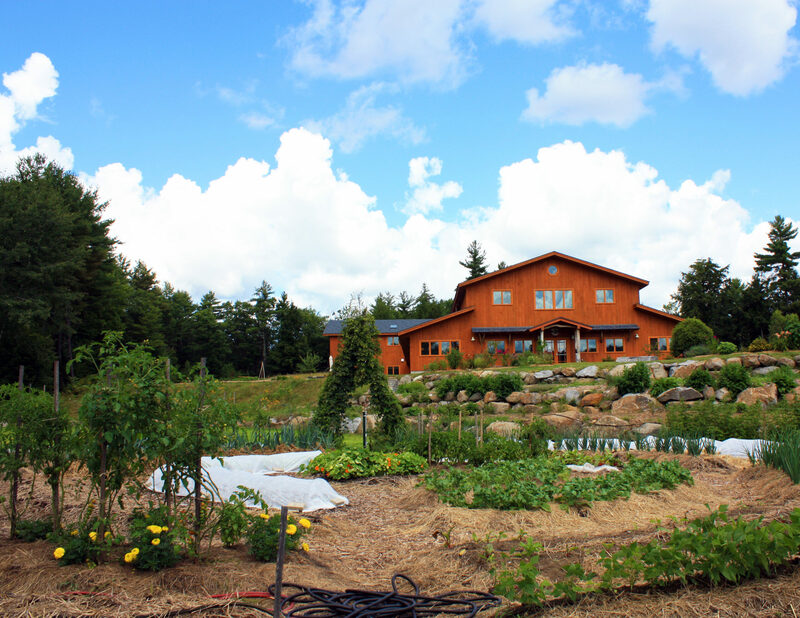 During the summer months, much of the produce comes right from their Badger Ecology Center vegetable garden! Read more about Badger’s impressive employee benefits here. Badger believes that third-party certifications take the guesswork out of claims made on cosmetics and personal care items. This means that they adhere to the standards and guidelines of any third party agency certifying their products. 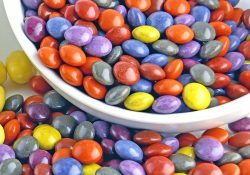 Their products are certified organic by both the USDA and the NSF, many of the ingredients are Fair Trade certified, and all products are certified gluten-free and certified cruelty-free. A Tour of Badger from Badger Balm on Vimeo.